Your Life Can Be Filled With Continuous Joy! Depend on God, your Creator, for everything. Surrender every worry, care, and concern to Him. Believe—and receive—God's promises for your life. Develop a heart full of faith, a life full of joy. See the moments in your day through an eternal view, rather than from what momentarily troubles you. This unique book will adjust your spiritual eyesight! Get ready to encounter a new relationship with God and, as a result, His peace, power, and presence in all areas of your life, no matter how difficult or depressing your circumstances may be. 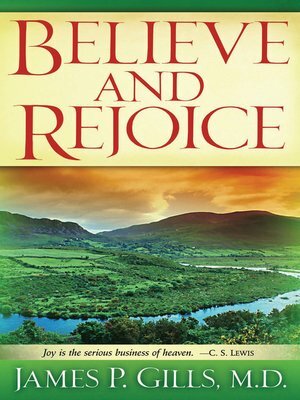 As you begin to read Believe and Rejoice, prepare for the journey of a lifetime, one that will lead you to new levels of joy—a profound joy that cannot be taken from you. Prepare for God's joy to enhance, enrich, and transform your life!